Bulk Sale of original art for at Super Prices! We all need the arts in our lives! Bulk ART Sale Portfolio and Bidding for Good online Auction, of our original art at our gallery in Manhattan! Contact Loren Ellis to visit the gallery Or buy online. 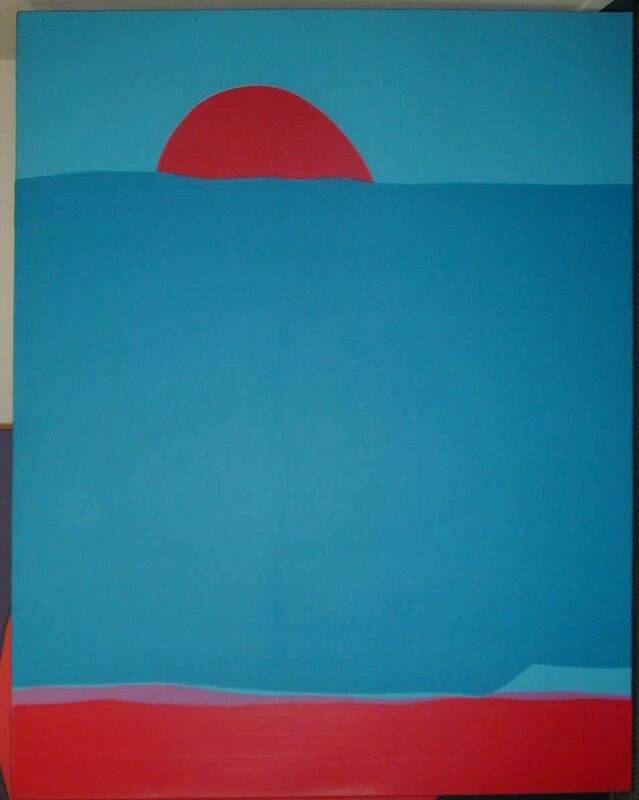 ONLINE AUCTION and BULK SALE Abstract murals to photographs to paintings. Super bulk cluster prices. Support Art for Healing NYC! ONLINE AUCTION We had Many years of exhibitioins at the Public Library midtown west Manhattan branch. Some of these works are included in bulk sale price. 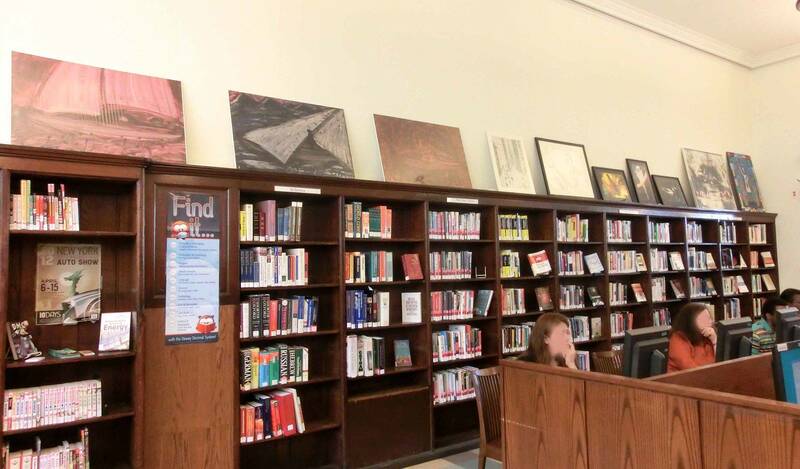 We were glad to share the enjoyment of being with art at the library. 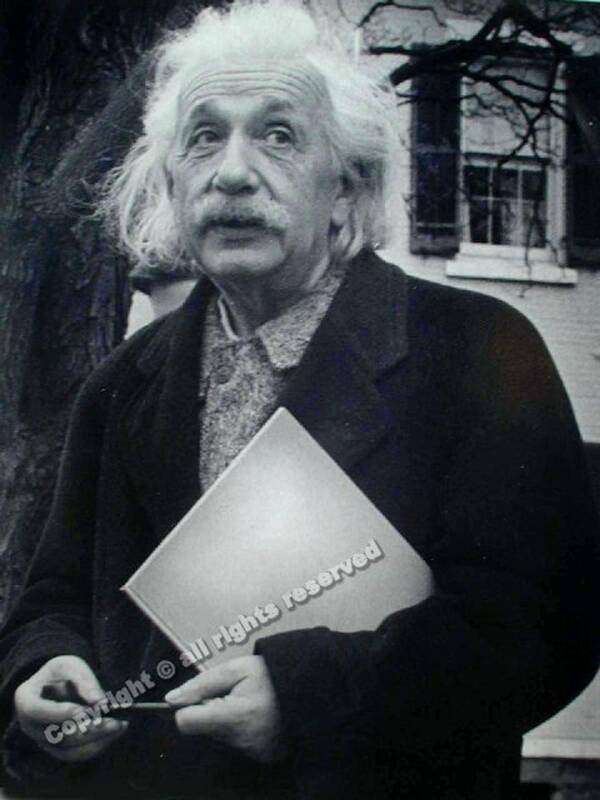 Einstein 1946 By P. Wright, on Princeton Campus. Photograph printed from the original negative . available in 10 x 8" and 14 x 11"
Night time Florida Sunset. 40 x 33" by Loren Ellis photographic painting, one of a kind. hand printed and painted. Abstract Mural by the late NYC artist Geri Taper. size 88 x 66" acrylic on canvas . Included in the Bulk Sale. Paint on paper. by Australian artist Cheryl Davison 38 x 25 approx. framed and matted . in Bulk Sale . 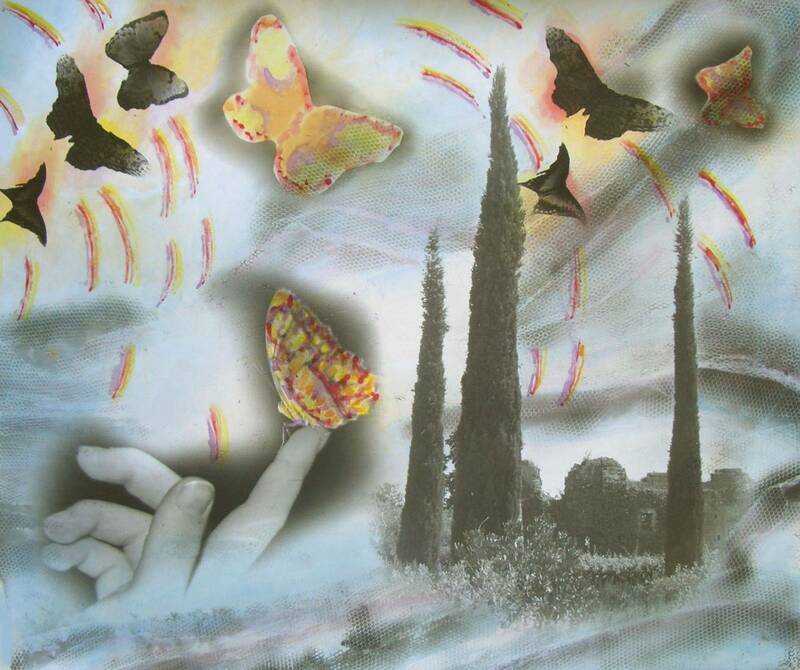 Butterfly in the South of France 16 x 20" by Loren Ellis photogrpahic painting , no digital work. all by hand. 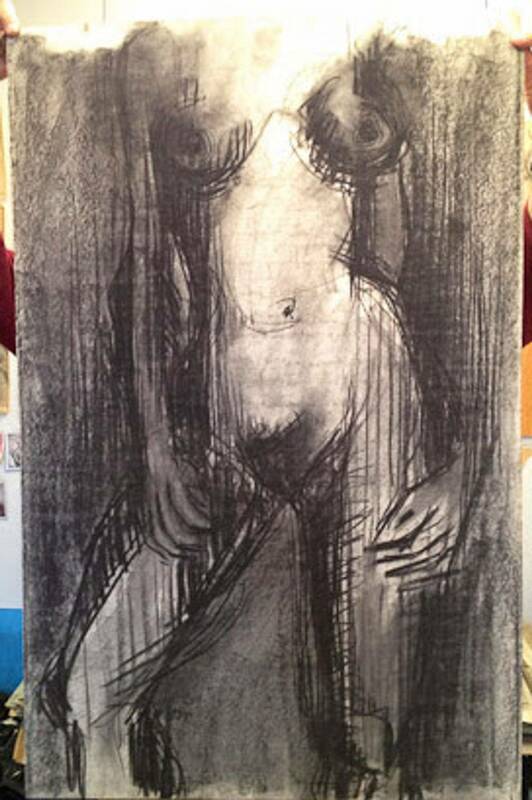 Collection of charcoal on paper on Fabriano Italian paper by the late artist Karlin Uretsky. 36 x 18 " apprx. ask about a bulk purchase of this collection! Tax Deductible when set up in the right way! 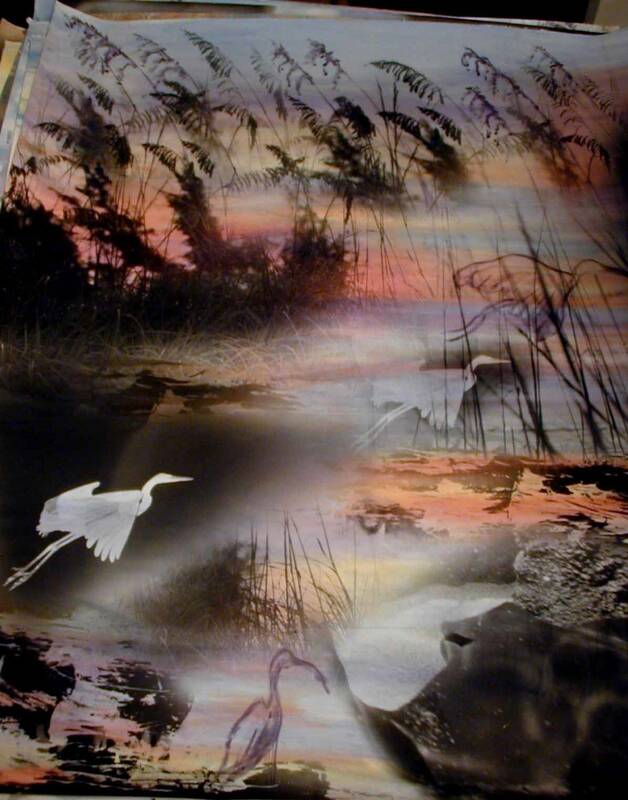 Click on the image to the right ( paint on paper by Australian artist Cheryl Davison) to view the Bulk Sale Art Portfolio or use the link below the image. YOUR Favorite Charity can profit from the sales too! We share a % of profit of sales with your favorite charity. The % is based on the venue. Let's discuss. Contact: Loren Ellis, artist and founder of Art for Healing NYC Org. Click on image, or here to see the portfolio. The art is priced at super low prices to help young people to start collecting original art! We share the sale of our online auction sales with your favorite charity. Please contact us to sign up! When your supporters for your org. buy our art works, we share the profit ! A win/win for all. of a Woman crocheting in Central Park, NYC oil on board by the late NYC artist Evelyn Metzger to go to Evelyn Metzger collection of oil on board. Contact Loren Ellis with directions of purchasing per art work. To view our BULK SALE PACKAGE: contact us. to make an appointment to visit our W. 50th St. Manhattan Gallery. published by the Museum of Women in the Arts in Wash. DC. ! Support your local charity! When your charity sends people to our web site or posts our art sale on their site, and one of their supporters buys a Cluster of Art work, we share a profit of sale % with your favorite charity! The % shared is based on the venue. Let's discuss! A win win for all. Art for Healing NYC Org has decided to do a bulk sale of our entire donated art collection at a super low prices. We will honor all the donors of our collection on our web site, giving publicity to all artists and dealers if desired. ( which breaks down to less then $100/ piece of art. We need to sell our entire donated art collection to make room and time again to offer our visual and performing arts workshops with children, the elderly and USA Veterans. We offer consultation to artists, free usage of our Hell's Kitchen Manhattan gallery, ongoing readings and outreach of our 911 book, meditation sessions with art, and more! Please visit our web site Calendar for our Meditation Session information and 911 book reading schedule. By selling the collection, we will have funds to continue our free programs. Please Pass the word to a friend who is interested in purchasing one of the clusters of original art work to support our org. Partially Tax Deductible! Art for Healing NYC Org is a not-for-profit charity based in Hell’s Kitchen of Manhattan. We are fortunate to have had large donations of artwork donated to our organization from estates of late artists, insurance company, an interior designer, and a bank. Our 2016 goal is to SELL OUT all of our donated art ( we sold most in our collection in a huge auction in Philadelphia last summer). The funds raised from this art sale will help us continue our visual and performing arts workshops. our 911 music performance and readings, free consultation to writers, visual and performing artists, and free gallery usage in our little brownstone Manhattan Gallery. Our collection is very eclectic. 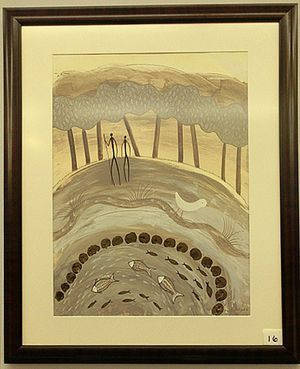 All artwork is original and in excellent condition. Selling art is a full-time job and Art for Healing NYC Org. is not a commercial gallery. That being said, we not only need buyers for the collection, we are in need of publicity and outreach to the community to share this great and unique offer of art. Help your favorite charity and have them email our information to their Board Members and donors. Have your board members purchase the collection and donate to your hospital or nursing home. We share the funds raised by your charity to support their organization. It’s a win/win for all. Any ideas? Whoever helps us sell the collection receives a $$ commission! Please contact Loren Ellis to meet and discuss! 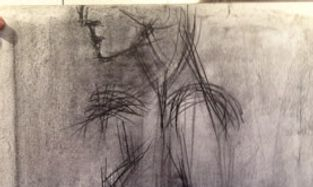 Loren can be reached at artforhealingny@gmail.com or by phone (212) 946-1160. We use our donated funds and Funds from art sales to continue our 911 NYC arts peace and courage book music performances and readings, our ongoing arts workshops for children, seniors and our US Veterans, free consultation to artists and more. All cash art, and stock donations are tax deductible! Art for Healing NYC Int'l org is 18 years old this year! Swiss Message Bank organization - Leave a legacy to a loved one forever. Loren Ellis (below) artist and founder of Art for Healing NYC In'tl org.